Three drinks to give you a boost just when you need it most, all made with real ingredients. What could be better? Have you always thought that energy drinks were just full of crap? 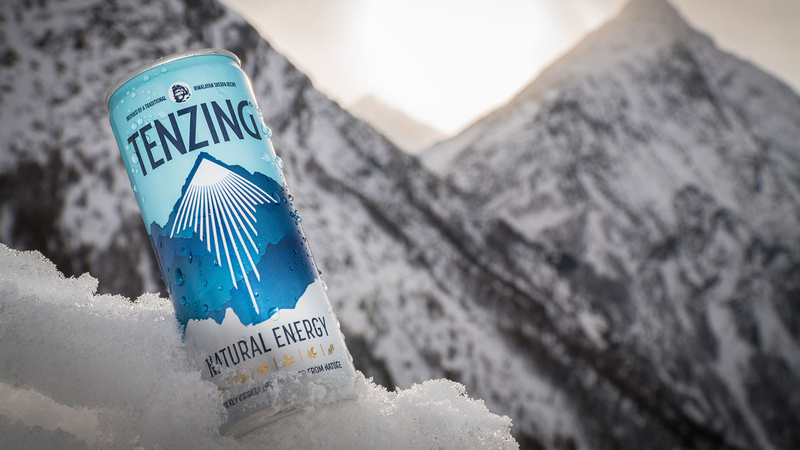 You haven’t tried Tenzing, a lightly sparkling, refreshing energy boost that’s made with six real, unrefined ingredients: unroasted coffee, green tea, rock salt, guarana, beet sugar and lemon juice. The result is a mouthwatering drink that just happens to be made for those who like to get active. Ridiculously refreshing energy and 100% plant-based – what's not to like? A cry of “Shots!” might not necessarily sound like it might lead to a detox, but if they contain ginger, turmeric, charcoal, cayenne, matcha, or any of that good stuff, it will. Bumblezest’s shots are made of real, identifiable superfoods aimed to revitalise, relieve anxiety and aid digestion. Did you know that, in the right circumstances, coconut water can be used in an emergency blood transfusion? No, we don’t have any way to verify that, but what you can’t deny is the magical healing power of Obrigado’s pure coconut water, which is sustainably farmed and produced in Bahia Brazil, and will replenish you if you’ve hit the summer terrace a bit hard (plus it tastes great too).